The Supreme Court on Monday refrained from passing any order on a PIL filed against Telecom Minister Kapil Sibal accusing him of reducing a penalty amount favouring Anil Ambani-headed Reliance Communications, saying persons aggrieved can avail remedy under the law. 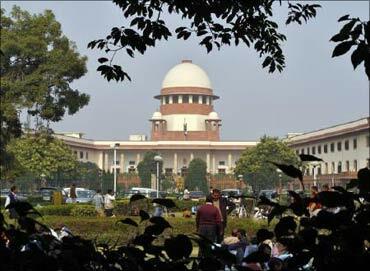 "No order is required," a bench comprising justices G S Singhvi and A K Ganguly said while taking on file the affidavit filed by Centre for Public Interest Litigation accusing Sibal of favouring RCom by reducing the penalty from Rs 650 crore (Rs 6.50 billion) to Rs 5 crore (Rs 50 million) for alleged violations in the Unified Access Service Licence agreement. 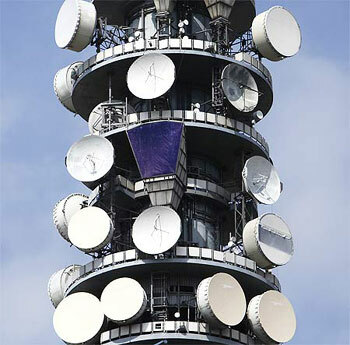 "If there is any irregularity allegedly connected whatsoever with telecom, it cannot be linked to the 2G," the bench said. The bench made the remarks after senior advocate Rohinton Nariman, who appeared for the government in place of Solicitor General Gopal Subramaniam, replied to a question whether the matter in hand was related to 2G. "Not at all," replied Nariman. Image: Telecom Minister Kapil Sibal. The bench clarified "persons aggrieved will be entitled to avail remedy in accordance with the law." During the hearing when advocate Prashant Bhushan appearing for CPIL was pressing for the matter to be investigated as Sibal had taken a unilaterally and final decision. The bench said "it is open to CBI for investigation. I am not saying anything" adding, "the minister's decision may be right or may be wrong". Nariman appeared for the government in place of Solicitor General Gopal Subramaniam who was not seen in the court. 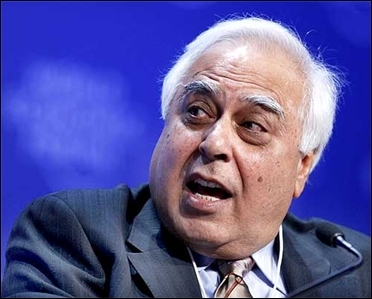 The affidavit had alleged that "Sibal abused his position as minister to overrule the unanimous view taken by senior DoT officials, including the Telecom Secretary, to benefit a private operator by closing the issue with only a penalty of Rs 5 crore". "This abuse of authority by him to benefit Anil Ambani-controlled Reliance Infocomm needs a thorough investigation by the CBI," the application said. However, Sibal rejected the allegations saying he had not favoured anyone and that the penalty imposed was as per the provisions of the agreement between Universal Service Obligation Fund and RCom. He described the Bhushan's affidavit as the "worst case of forum shopping" and accused him of leveling "malicious and defamatory" charges.